BIG MOVIE FREAK: Spielberg adapts Ghost in the Shell! 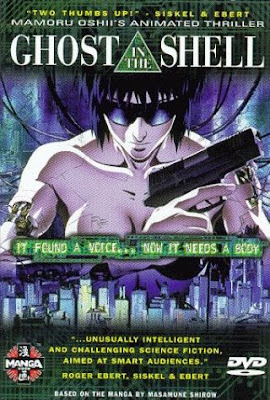 God of Directors Steven Spielberg, via Dreamworks, acquired rights to film live-action version of anime classic Ghost in the Shell. No details about its release date or who will be directing. Article from Variety.com.